Any great city run is as much a social as physical exercise. The organizers of the Times Colonist 10K, the 23rd edition of which takes place through the streets of Victoria on April 29, have responded to that by instituting a timing system that will allow the participants’ progress through the race and their times to be posted automatically to their Facebook pages and Twitter accounts. 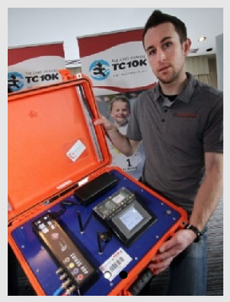 The format, put in place by the company Race Day Timing Services, is a first for British Columbia and has previously only been used in the New York City, Chicago and Singapore marathons. 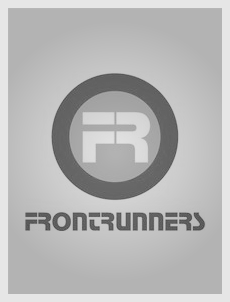 After 16 years with Frontrunners Footwear in Victoria, BC, Mark Nelson has parted company with the locally owned specialty running store to operate and run Race Day Timing Services and RaceOnline Registrations. He has sold his shares in Frontrunners Westshore to business partner Nick Walker, and has bought Walker out of his position in the other two companies.